The History of Flux Design Co.
Flux and PMT began with Michael and his project 69' Camaro in his parents garage in middle school. 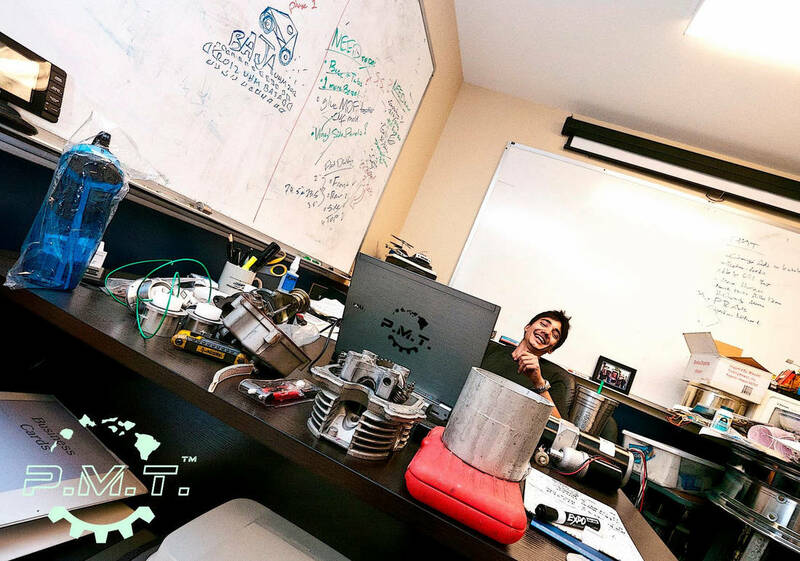 While attending High School at Mid-Pacific Institute, Michael competed in several Electron Marathons where schools compete in an endurance race in their one-off Electric Vehicles. 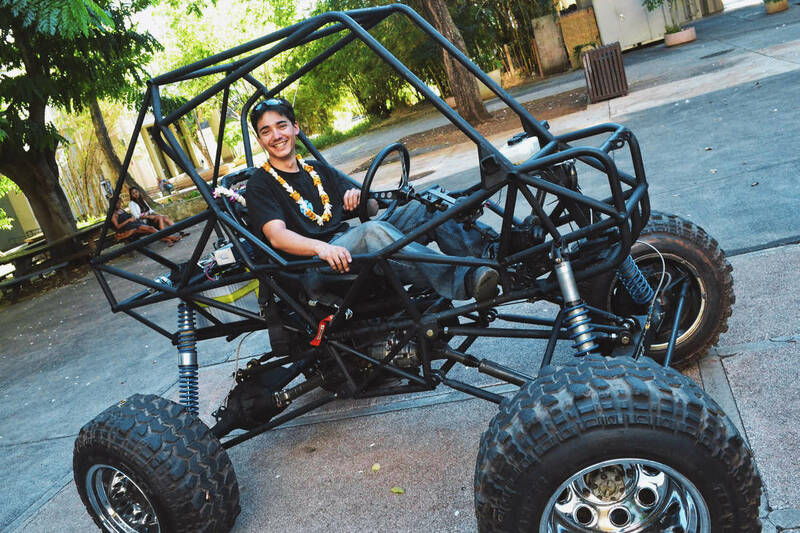 Studying to become a Mechanical Engineer at the University of Hawaii, Michael worked on projects ranging from Satellites to off-road buggies. As a evangelist of STEM education, many projects were inspiring and influential to future students. His Mechanical Engineering senior design project was a vision he had for years. Michael built a all carbon fiber NEV (Neighborhood Electric Vehicle), with the goal of changing the public’s perception of electric vehicles. In addition he also built a portable solar charging station which was installed at a local farm to power their operation. Midway through his masters program Michael founded Pacific Mechanical Technologies. 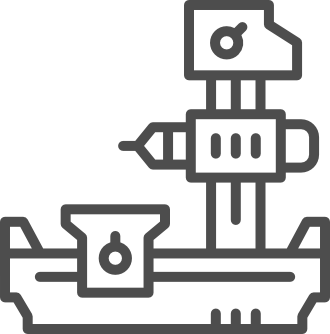 Owning the State's largest operational privately owned CNC, PMT built aerospace parts, federal contract components, drones, and electric vehicle supply equipment for both private and government customers.  PMT is now FLUX llc. With a passion for electric drive-line Michael and his team of engineers built various electric vehicles. A UTV (Utility Task Vehicle) commissioned by an agricultural firm, an ATV designed for durability and efficiency, Drone and UAV technology developed for long distance efficiency, and a marathon vehicle that was nationally recognized for its advanced composite construction. Making big moves Michael co-founded Volta. The nation's first and largest free electric vehicle charging network. 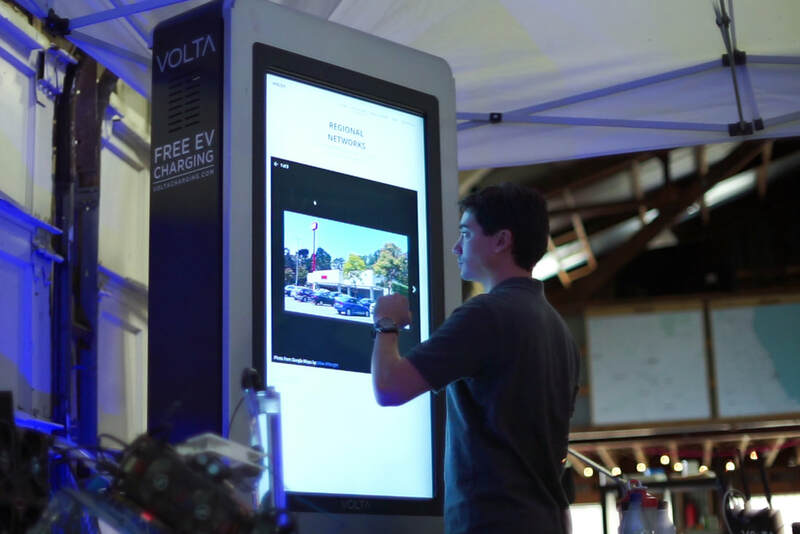 During his time at Volta Michael was awarded a 40 under 40 entrepreneur award and helped build Volta to become one of the most recognized electric vehicle charging networks in the nation. 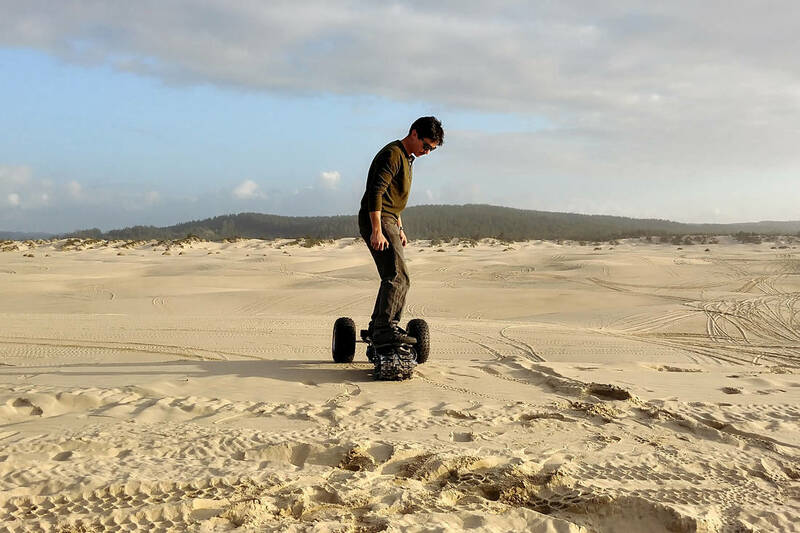 It was in the winter of 2016 that Michael envisioned the future of FLUX and developed the TRACK1 to demonstrate the compact nature and true power of electric drivelines. Developing the FLUX tack technology for the Track1, FLUX is currently expanding its IP and Product portfolio.